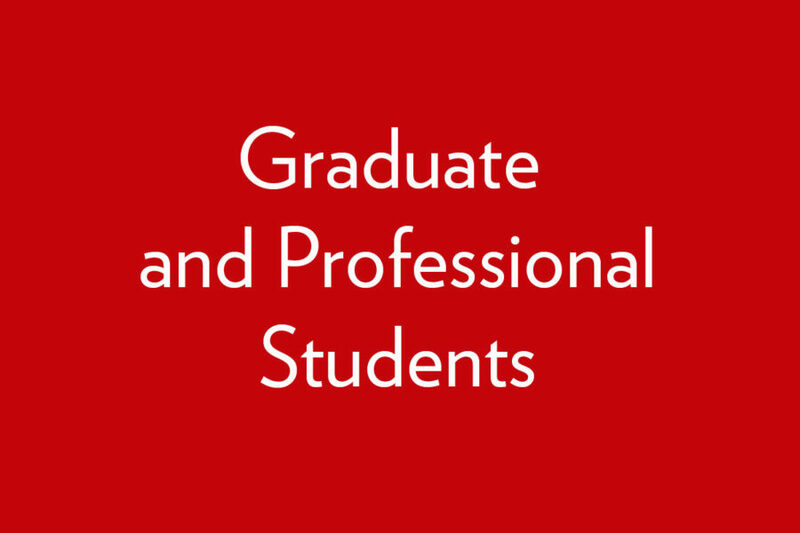 We offer graduate programs in the Transdisciplinary Study of Visual Cultures. Students enrolled in a terminal M.A. program are eligible for a graduate certificate whereas Ph.D. students are eligible for a doctoral minor. 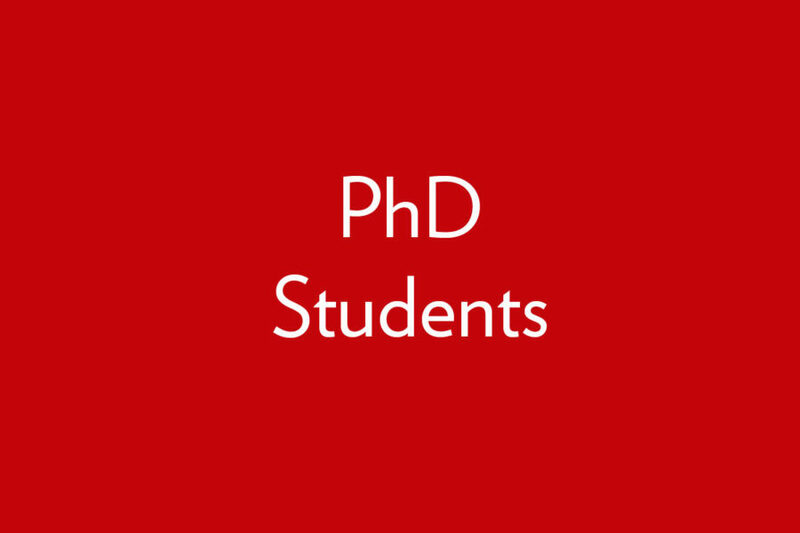 The Doctoral Minor and the Graduate/Professional Certificate in the Transdisciplinary Study of Visual Cultures are intended for students from across the University who desire training in the study of visual cultures. This transdisciplinary field analyzes the social construction of the visual as well as how the visual creates our social world. Visual Culture Studies differs from other related disciplines in two ways: first, its field of inquiry includes an expansive array of visual cultural artifacts and practices; and, second, its methodologies focus on the constitution of power relations through visual markers of race, gender, disability, and nationality. As the world continues to become increasingly understood through, and reliant on, the visual (the internet, films, television, scientific graphs, data visualization, video games, and advertisements), the need for people trained with the ability to critically interpret, create, and evaluate those mediums is essential. Feedback, questions or accessibility issues: cvc@mailplus.wisc.edu.